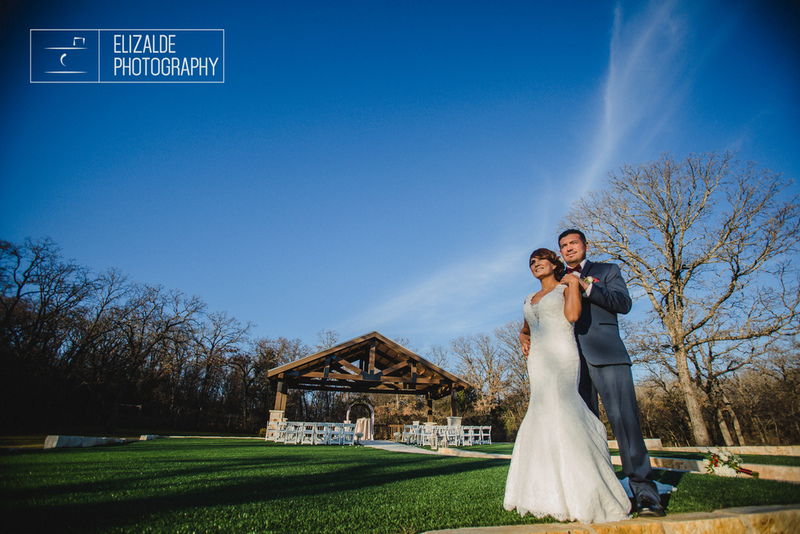 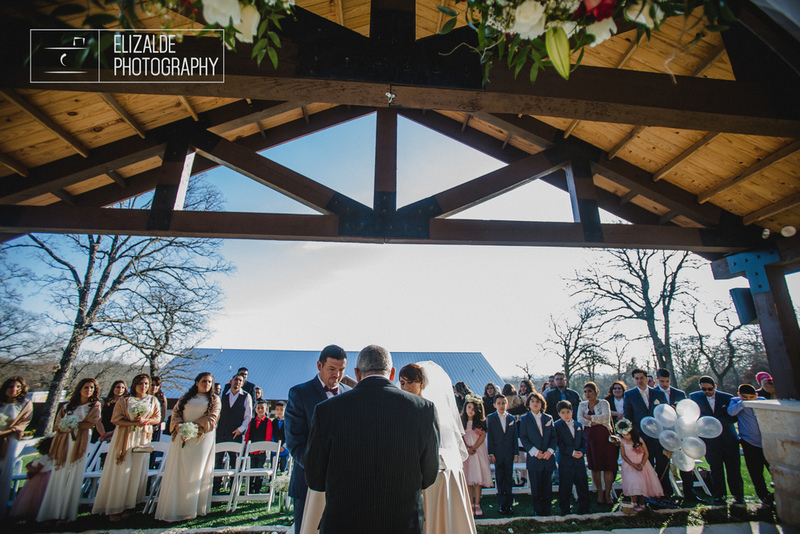 It was such a pleasure to have the chance to capture Lucy and Ernesto’s special day! 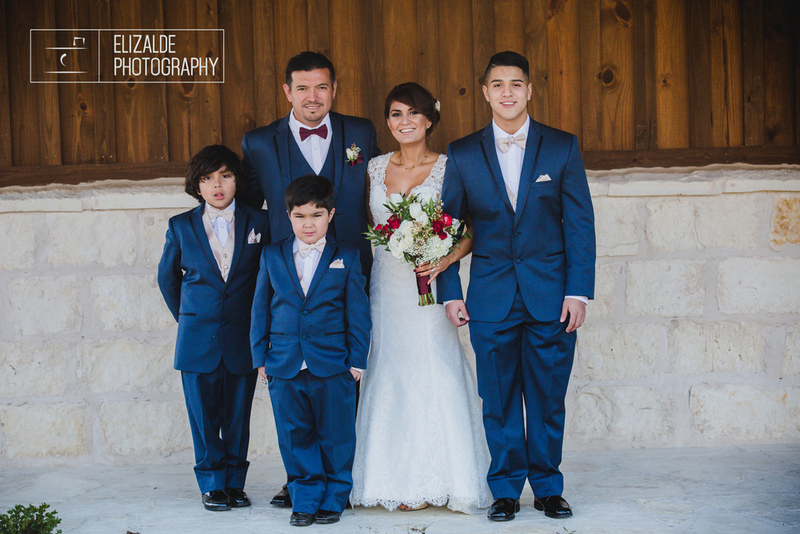 Having been together for many years Lucy and Ernesto were able to celebrate with their children, family, and friends. 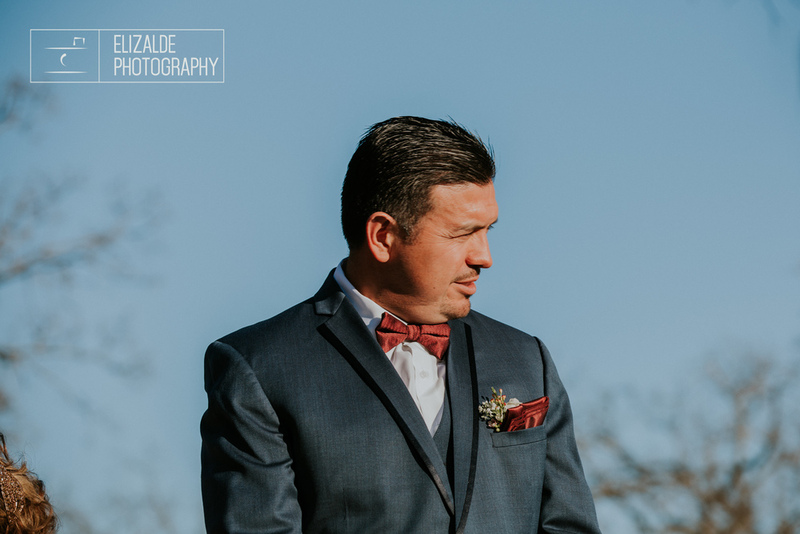 There were so many beautiful details to photograph - but there’s nothing more lovely than a couple in love! 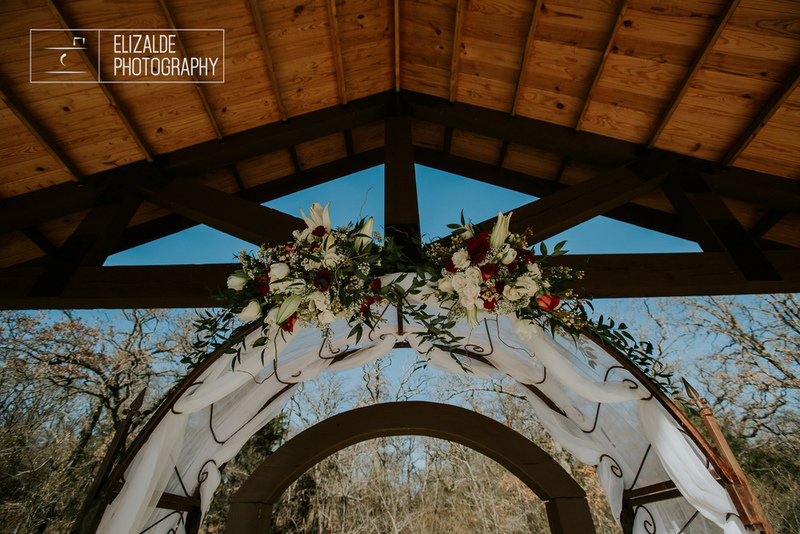 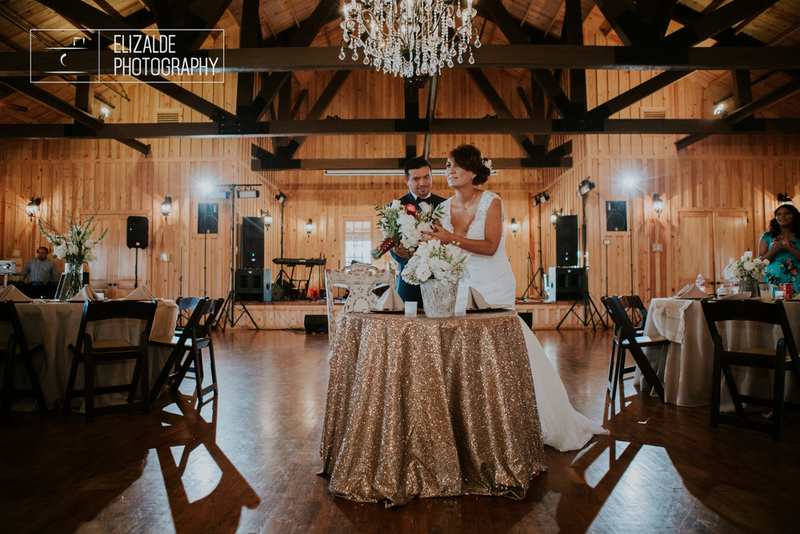 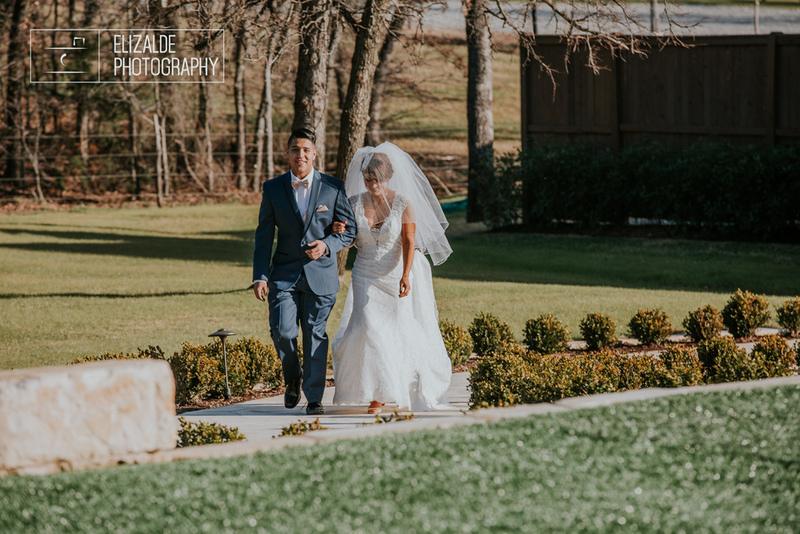 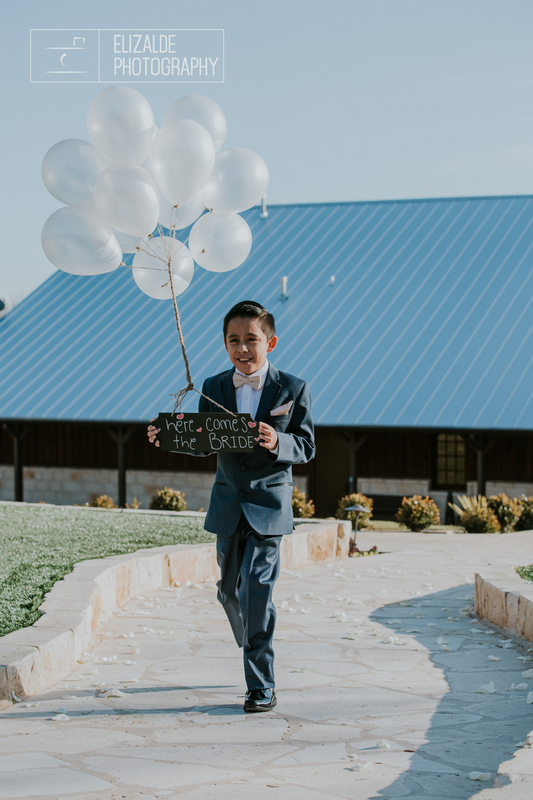 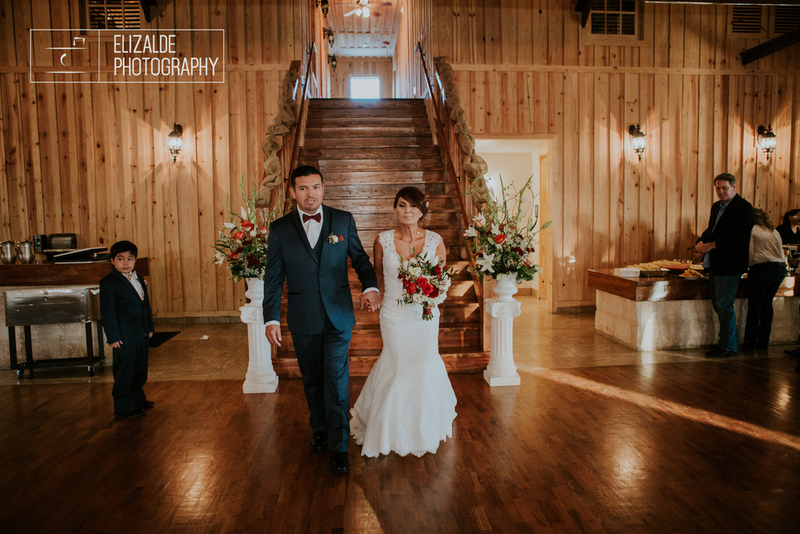 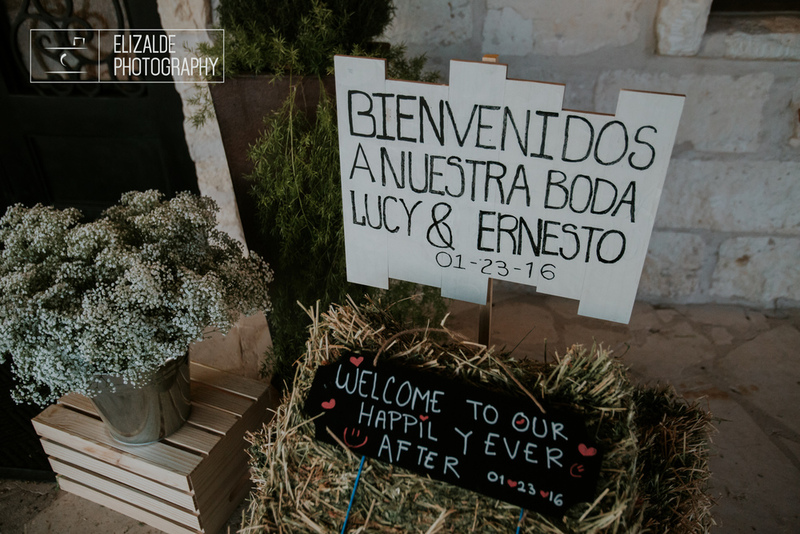 Felicidades Lucy y Ernesto - gracias por escoger a Elizalde Photography. 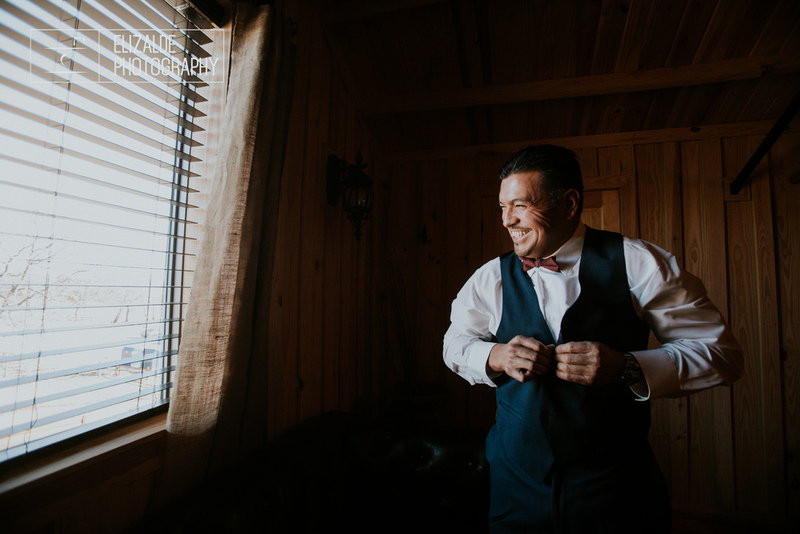 Fue un placer!